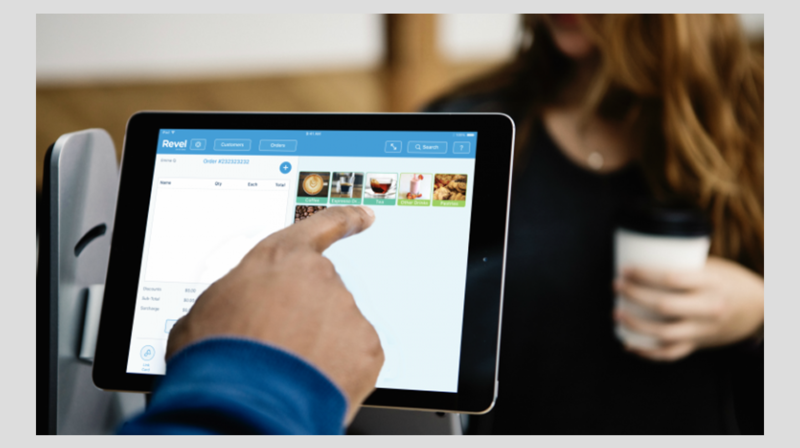 Revel Systems, an iPad-based point of sale (POS) platform for businesses, recently announced it has partnered with mobile payment network LevelUp to enhance the mobile experience for restaurants. As part of the partnership, small restaurant businesses can now integrate mobile order-ahead, in-store mobile payments, and loyalty programs into their existing Revel platform. Restaurants that implement the integration with Revel will benefit from LevelUp’s full suite of customer engagement programs, loyalty offerings and distribution channel partners, including Chase Pay. This will help to acquire and retain new customers and increase customer frequency and spend. Your customers will also experience seamless mobile ordering and receive more targeted rewards and loyalty offerings. “LevelUp’s capabilities help our restaurant partners engage their customers with a unique approach to loyalty and convenience through order-ahead,” said Bobby Marhamat, COO at Revel in a prepared statement. As mobile becomes more ubiquitous, Revel Systems and LevelUp are offering to help you reach more customers where they are, on their smartphones. Revel Systems cites reports that indicate Americans collectively check their smartphones more than 8 billion times per day, meaning yours small business stands to benefit greatly by tapping into this pool of active mobile users. Revel customer, Kung Fu Tea, which has implemented the integration, is already enjoying some of the benefits, including a powerful CRM to deliver targeted promotions to its customers on mobile.